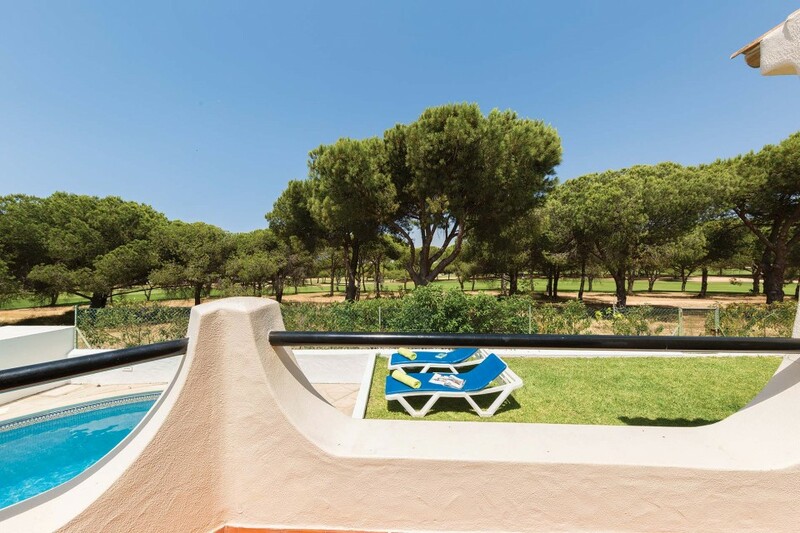 Occupying an enviable position overlooking the Pinhal Golf Course, Graciete is the ideal villa for those wanting to explore Vilamoura, with restaurants, bars and the fantastic marina within a 20 minute walk. 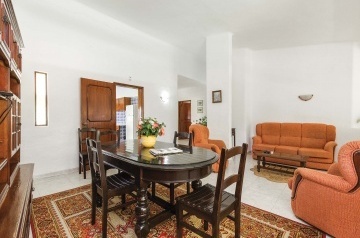 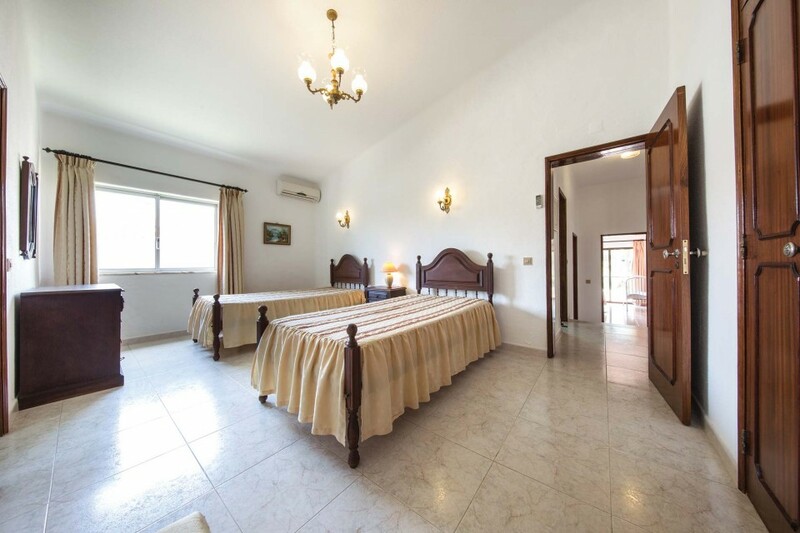 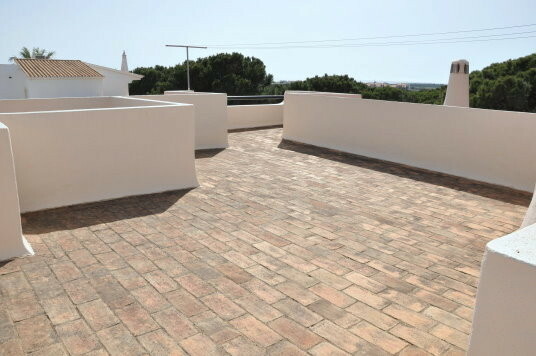 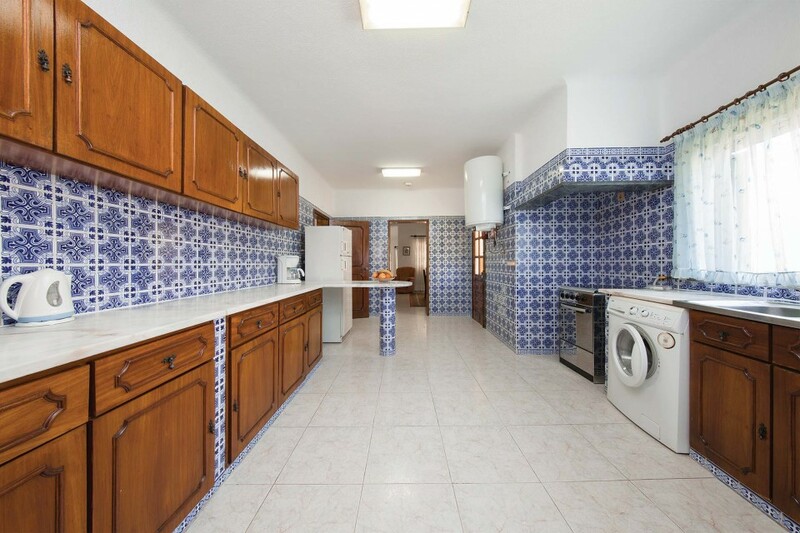 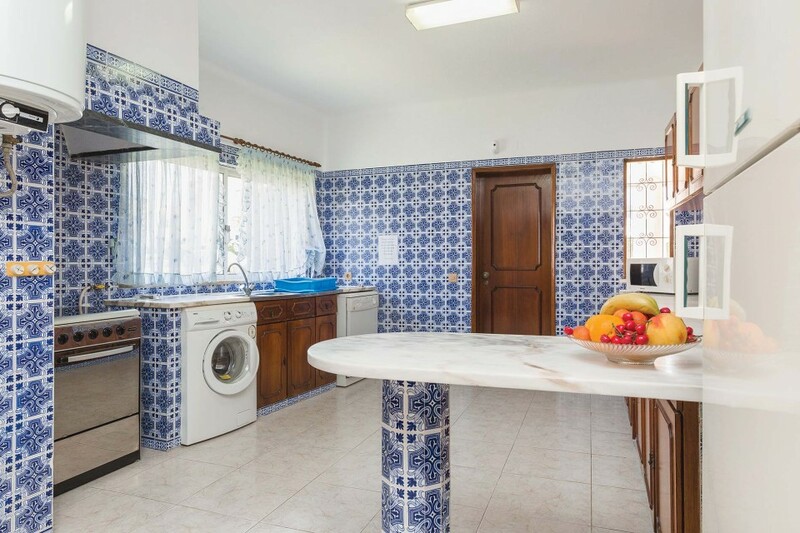 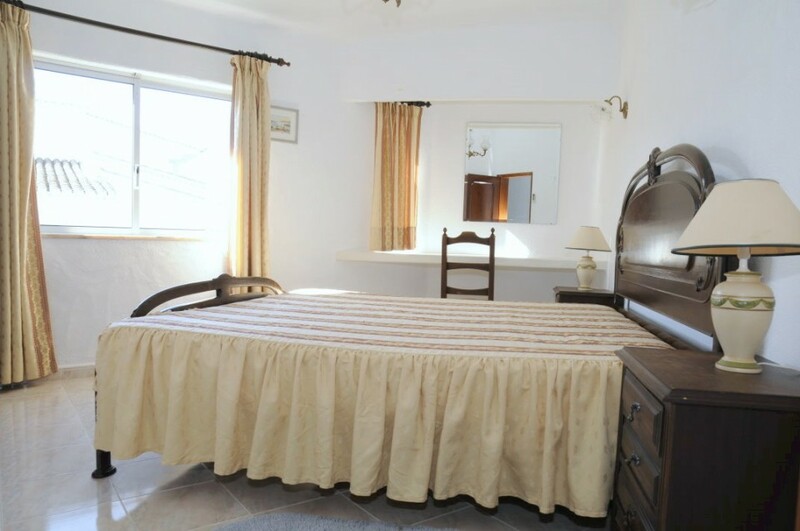 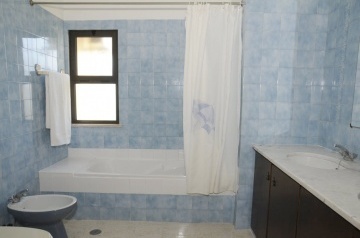 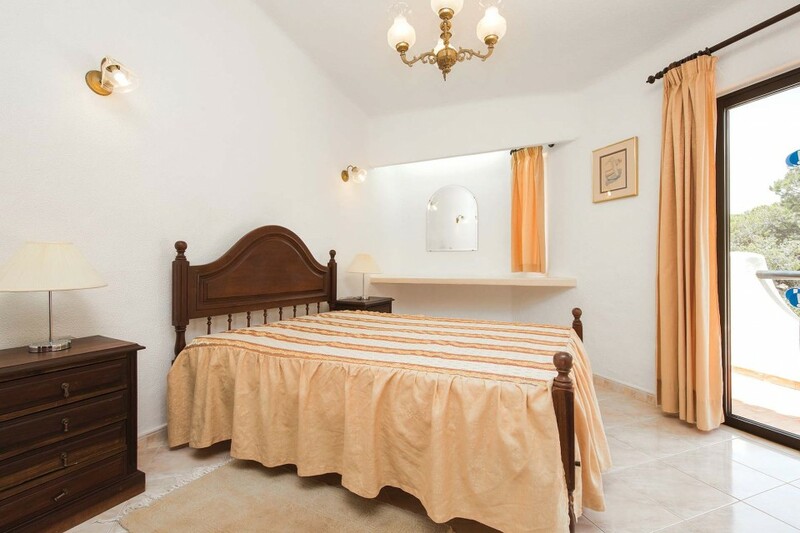 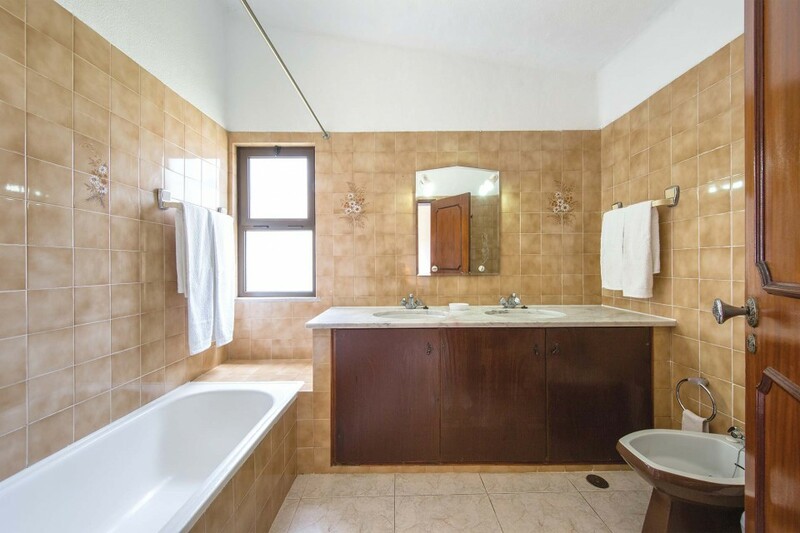 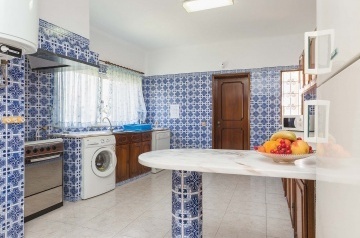 This traditional Portuguese style villa benefits from free air conditioning and WiFi for your convenience. 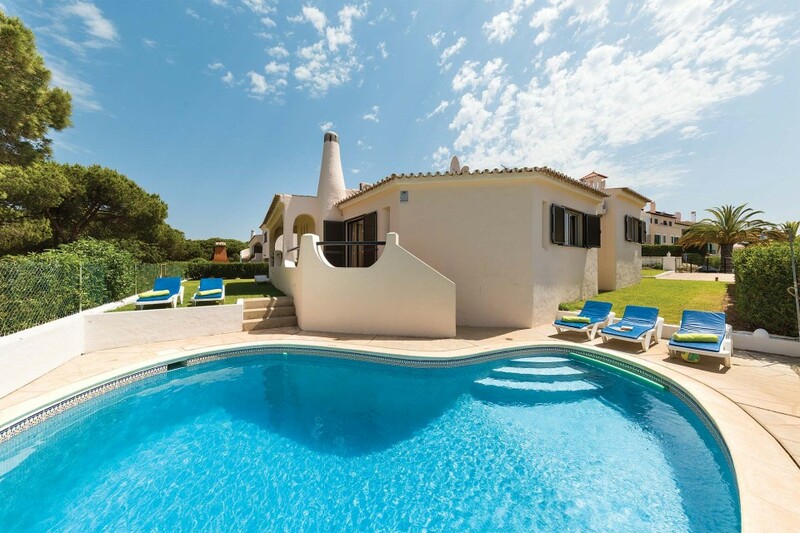 Situated next door to our villa Domingos, the ideal choice for larger families or groups of friends wishing to holiday close by. 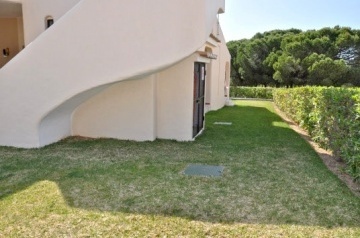 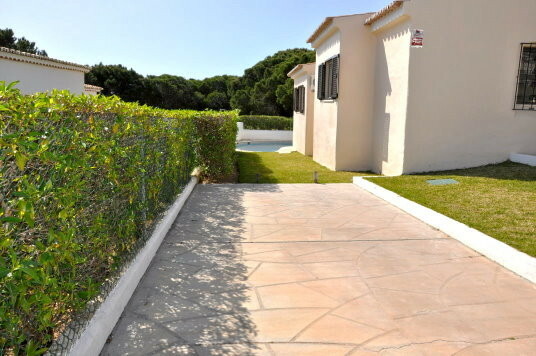 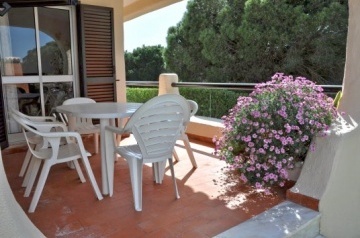 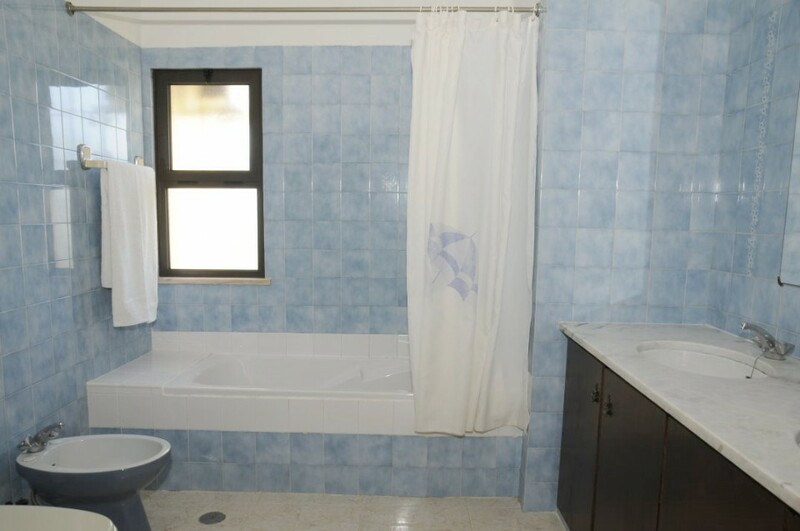 Set in a quiet residential neighbourhood, close to Pinhal golf course, it is only a short stroll to the exclusive Old Village complex. 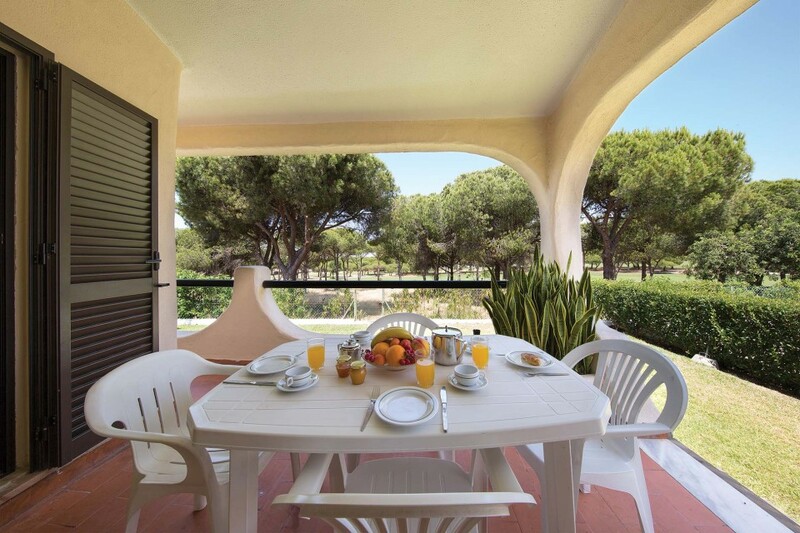 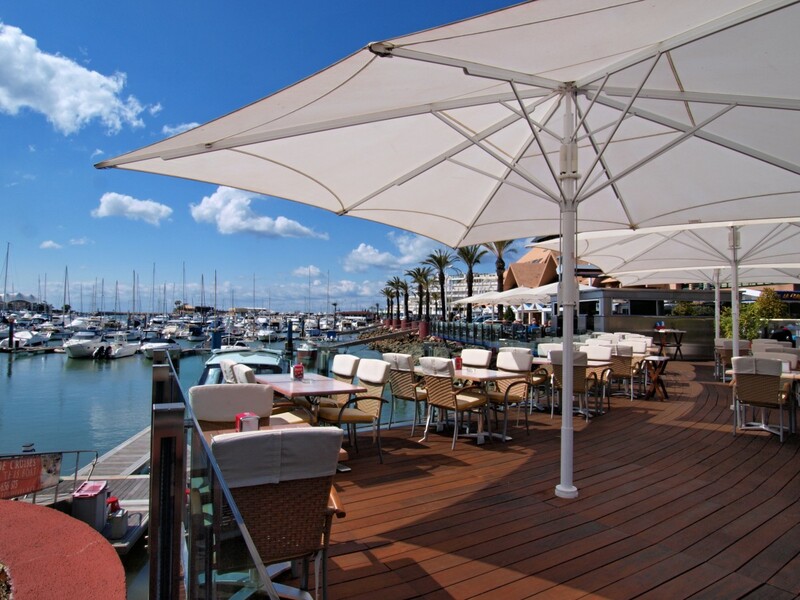 Villa Graciete is also convenient for the superb Marina, a twenty minute walk away, where a wide choice of shops and restaurants can be found, and two long, sandy beaches stretch to either side. 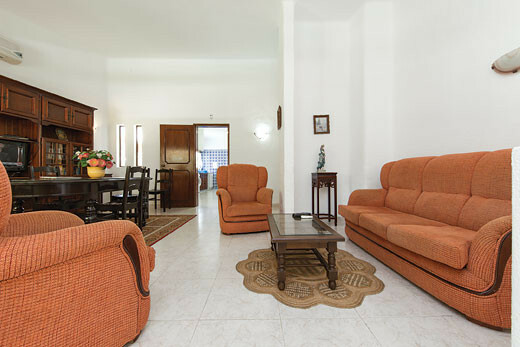 From Villa Gracietes well furnished lounge and dining room you can step straight onto a lawnfringed terrace, to enjoy the poolside setting and dine al fresco, or just sit back and relax on the sun.